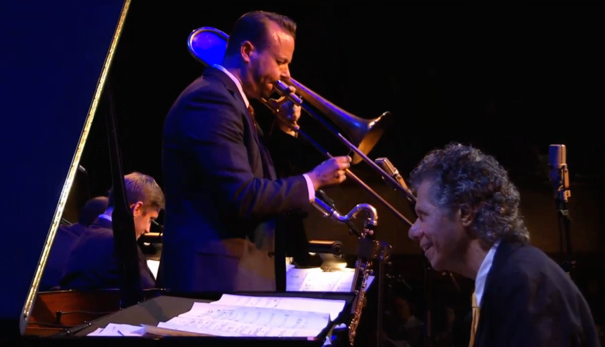 Elliot will be performing with the JLCO, plus special guest Chick Corea, performing the music of Chick Corea. The concert is at the Ravinia Festival, Highland Park, IL on July 4th at 5pm. Tagged Chick Corea, Elliot Mason, jlco, ravinia festival, Wynton Marsalis, Wynton Marsalis and JALC Orchestra.